Taylor Kroyer has won the Female Youth (15-16) division at the 2017-2018 Australian Youth and Junior Triathlon Series with an impressive final round performance, completing a trifecta of wins in the series and also securing the Australian Youth Championships national title with her points tally. 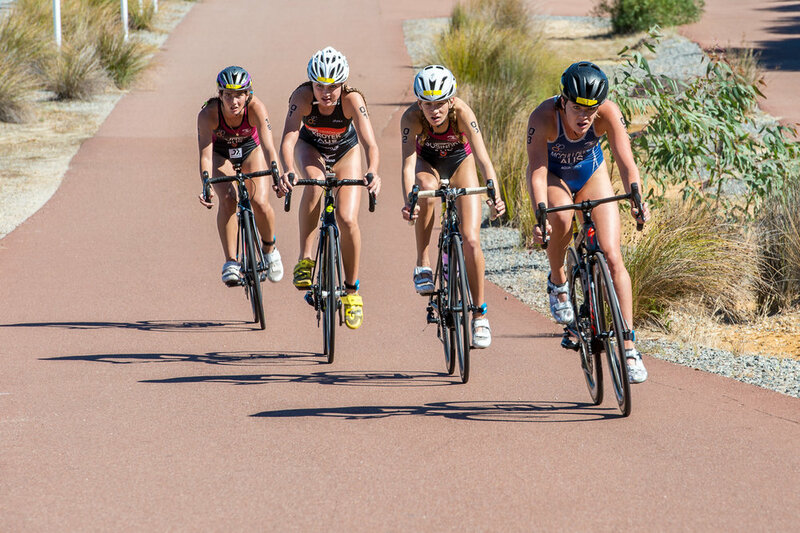 Held in Perth on the Labour Day weekend, the final round comprised of a 350m swim, 12km bike ride and 2.5km run. Taylor’s dominance in the series, which was staged over the course of three months, culminated in a seven point lead over her nearest competition from Queensland. Next season, Taylor will compete in the Female Junior (17-19) division of the competition.